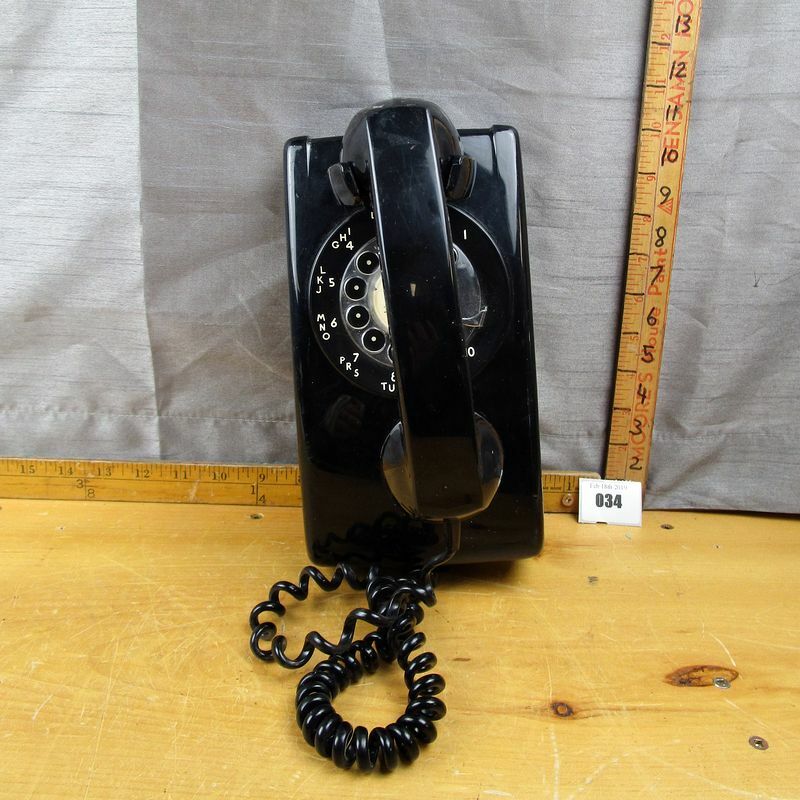 (34z) - Nice vintage black rotary dial wall phone. Very good condition. **Lot Details: (34z) - Nice vintage black rotary dial wall phone. Very good condition.